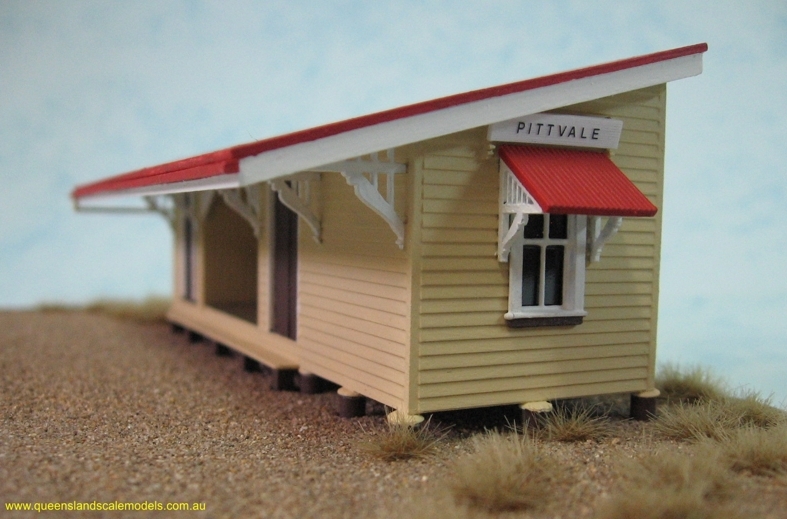 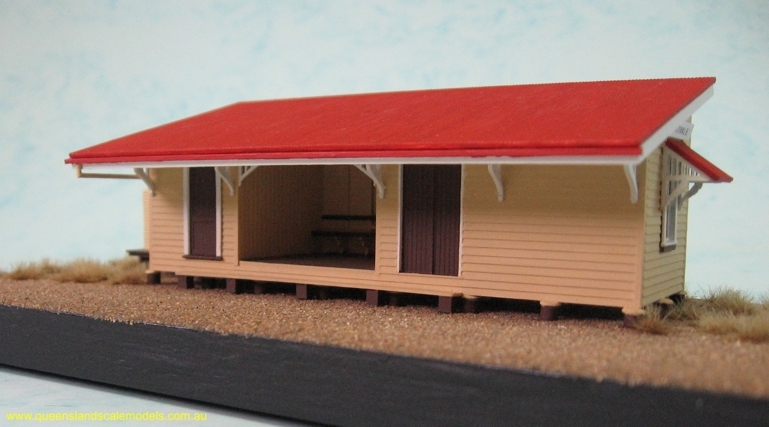 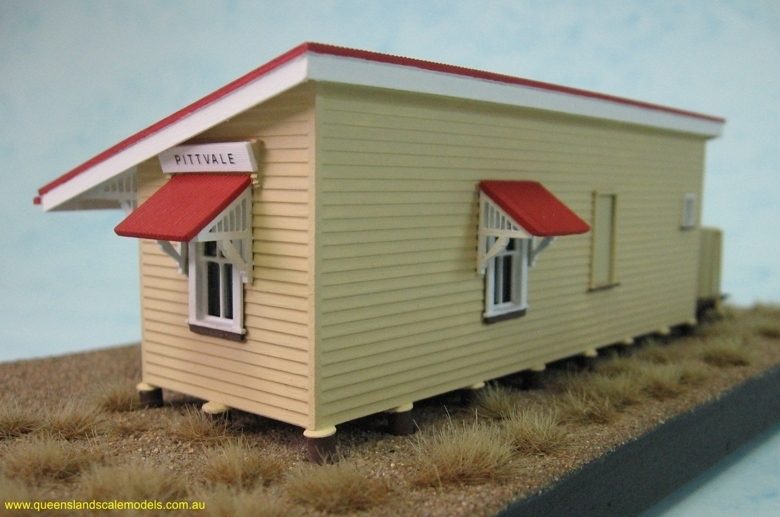 Queensland Scale Models - Queensland Buildings - Railway Station Building "PITTVALE"
* PLEASE NOTE - Rain Water Tanks shown in some photos are sold separately, and currently available from our Trackside Accessory Range. 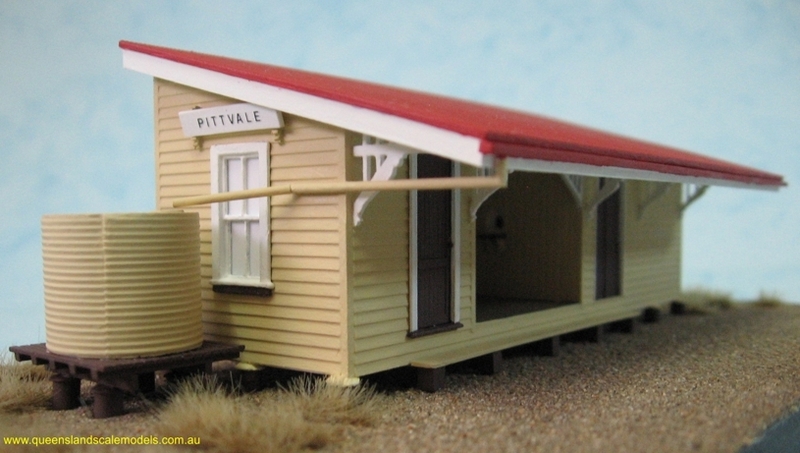 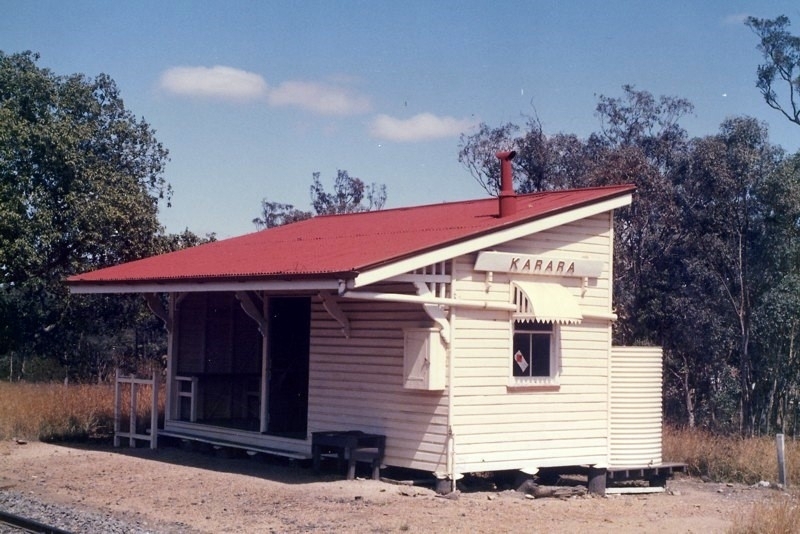 QSM-BSB1 - Railway Station Building "PITTVALE"
This style of small station building was once a very common structure on Queensland Railways. 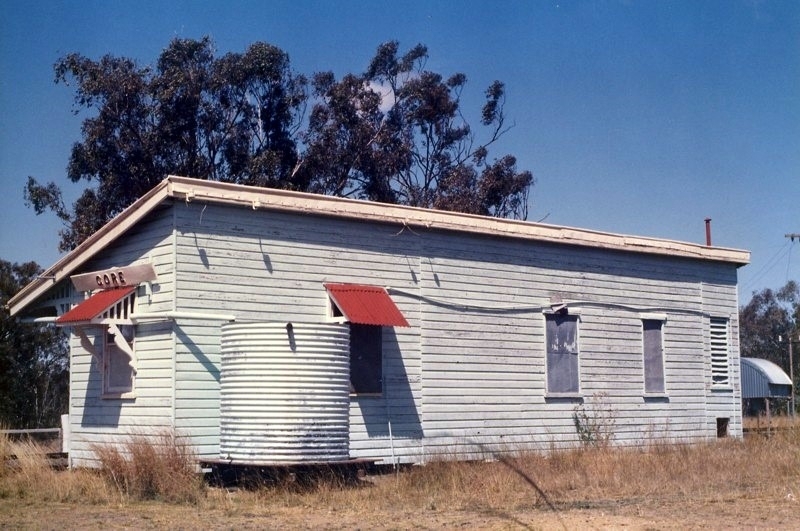 Several variations have been noted, and rarely were two buildings identical in layout. 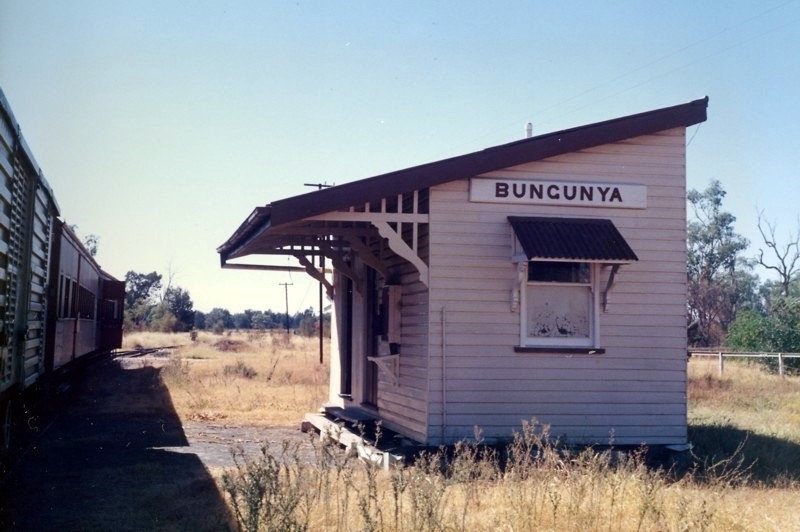 They were found state wide, but were more common in rural areas and on country branch lines. 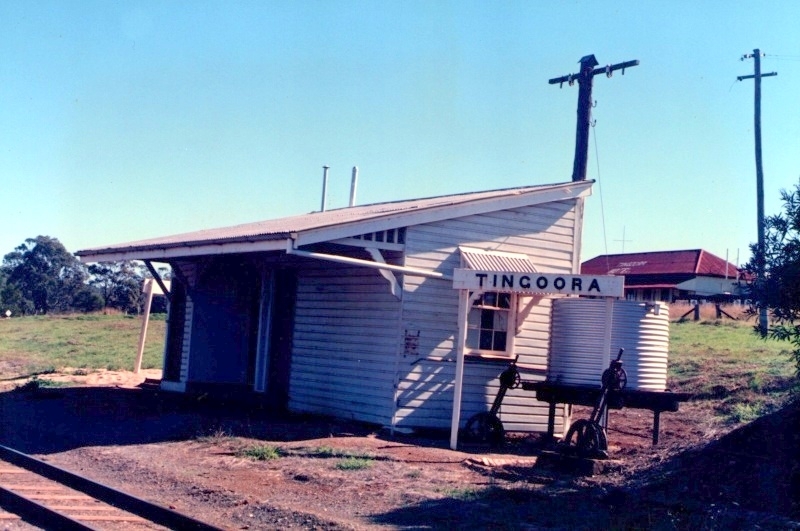 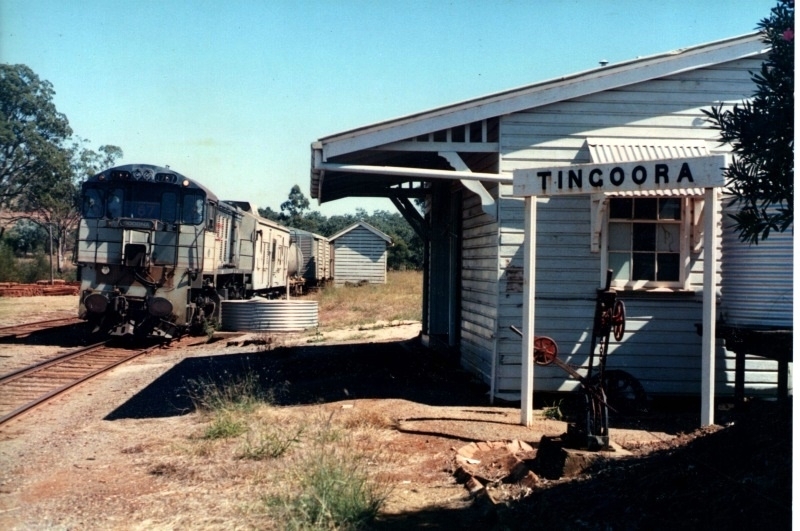 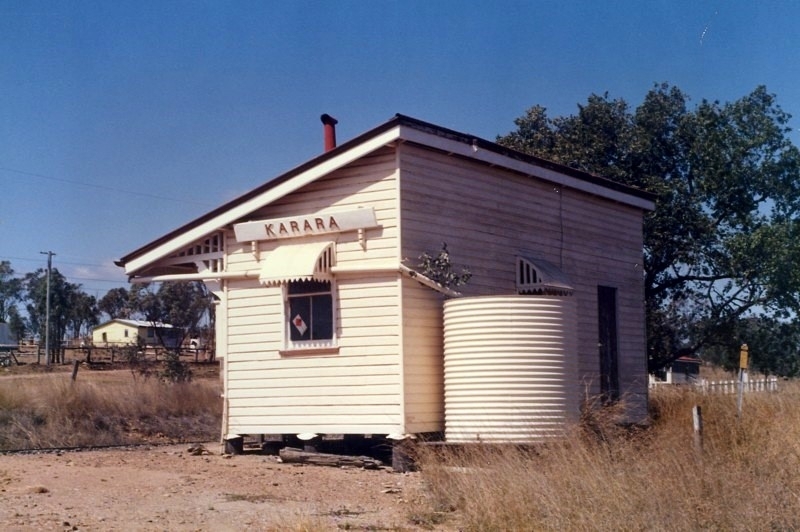 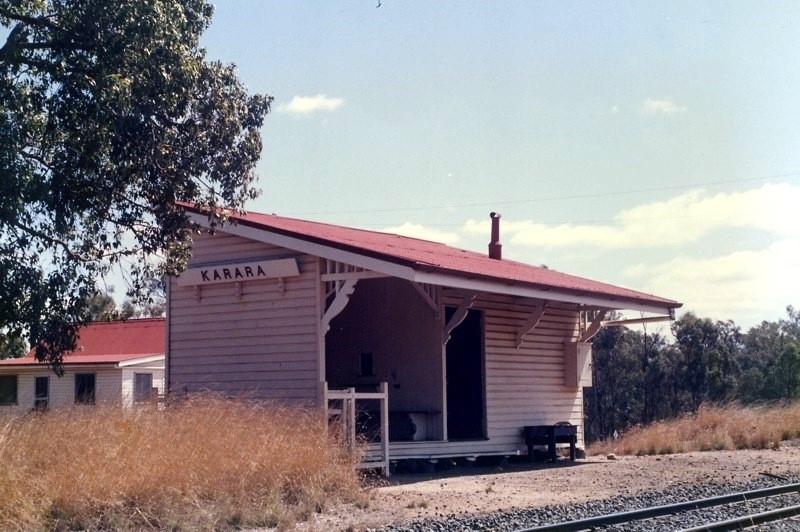 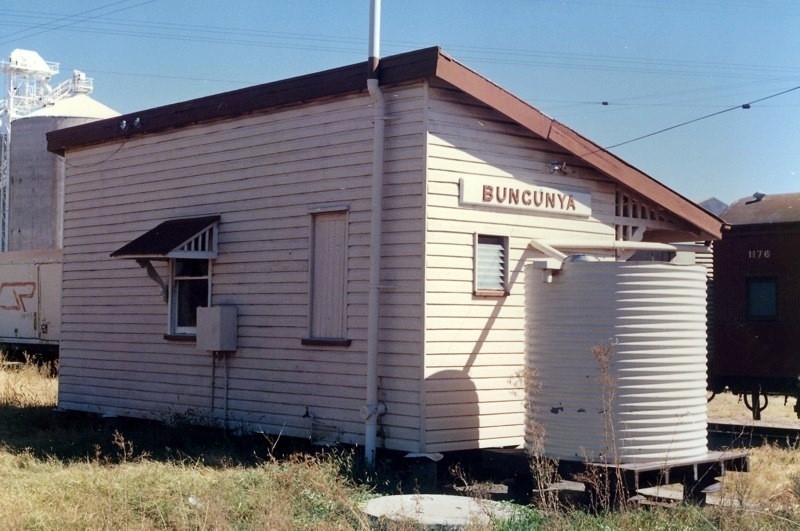 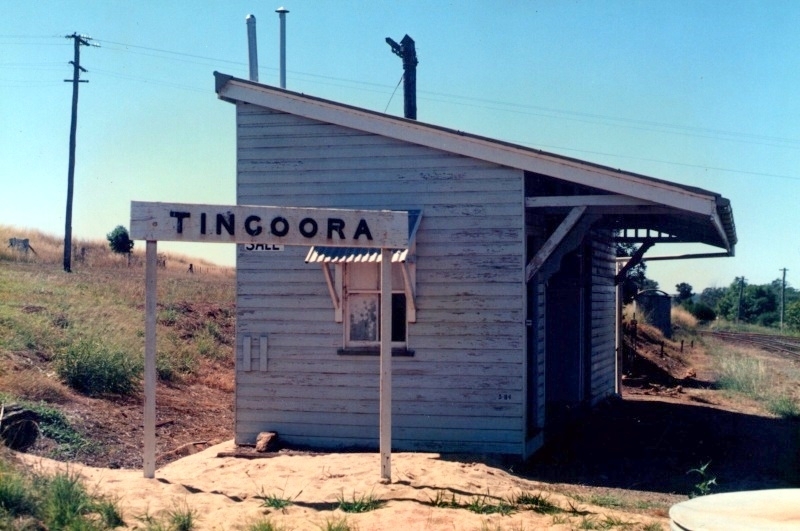 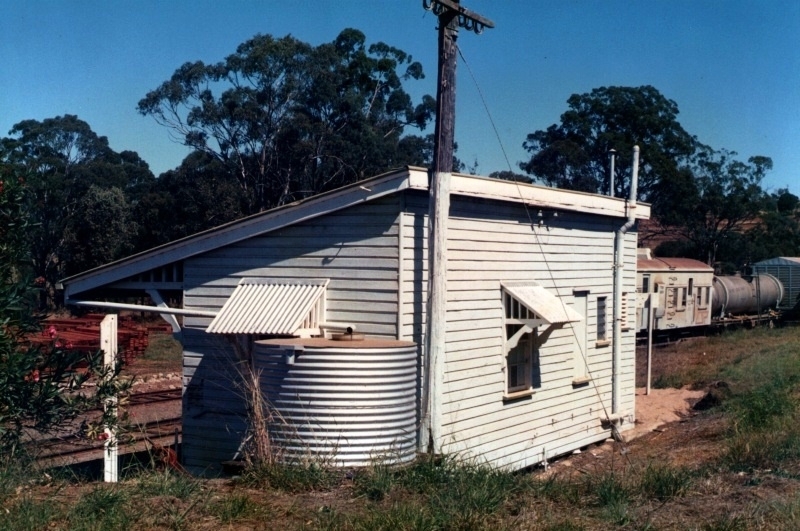 The common architectural features which defined this style of building were the one piece skillion roof sloping towards the track side of the building, and the ornate trusses and window awnings. 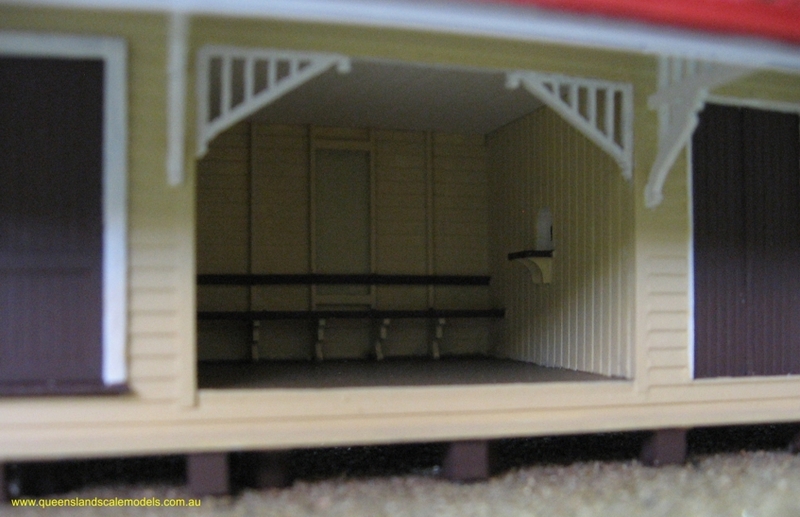 Another feature was the spandrel arches at the entrance to the passenger waiting area/shelter shed. 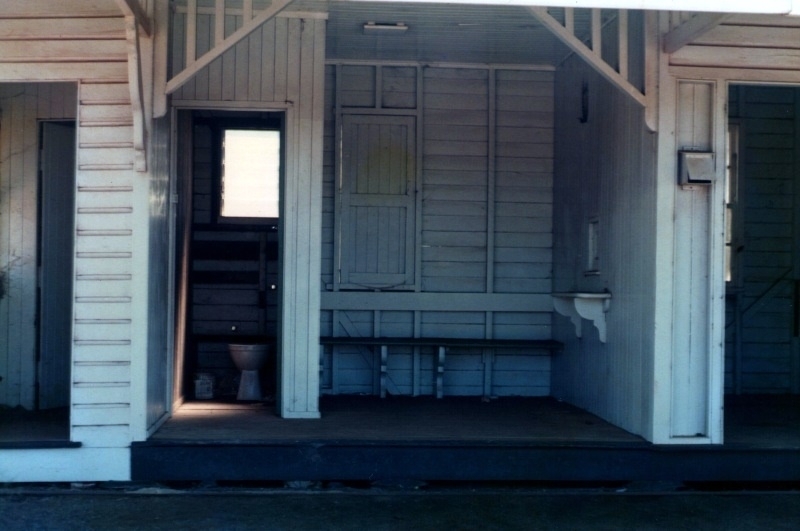 A ventilation shutter was also fitted in the rear wall of the waiting area. 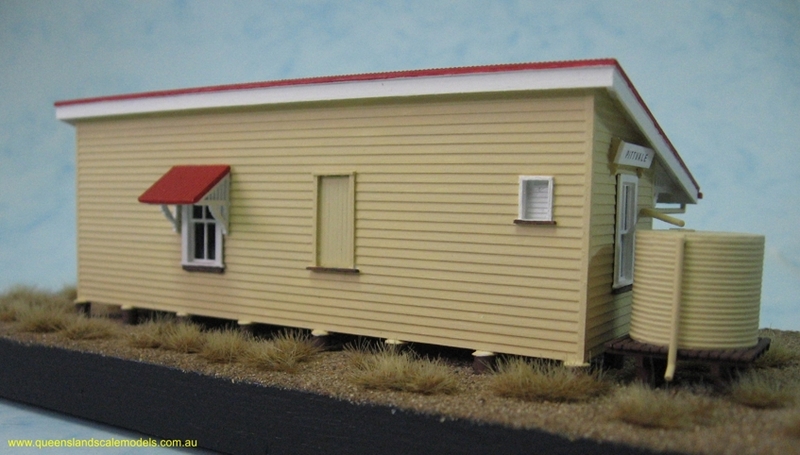 In hot weather the shutter could be hinged out to allow the breeze to flow thorough and cool the area. 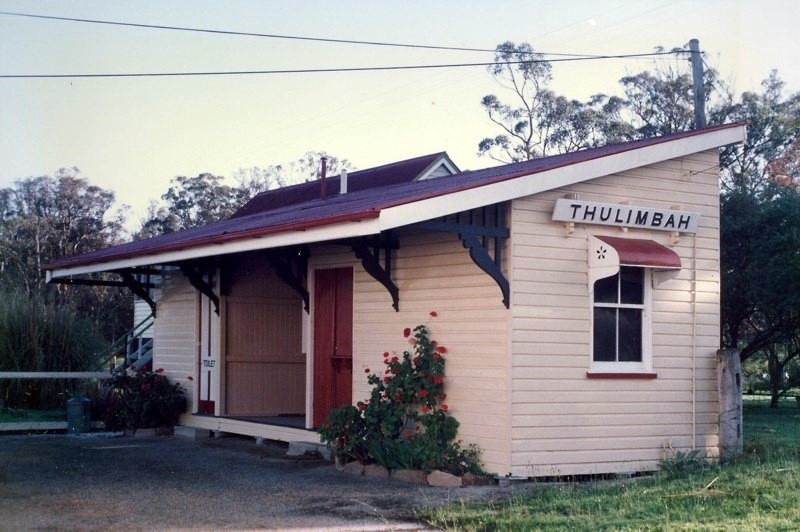 Usually the station name boards were mounted on each end of the building, and fixed to to wall with ornate timber brackets. 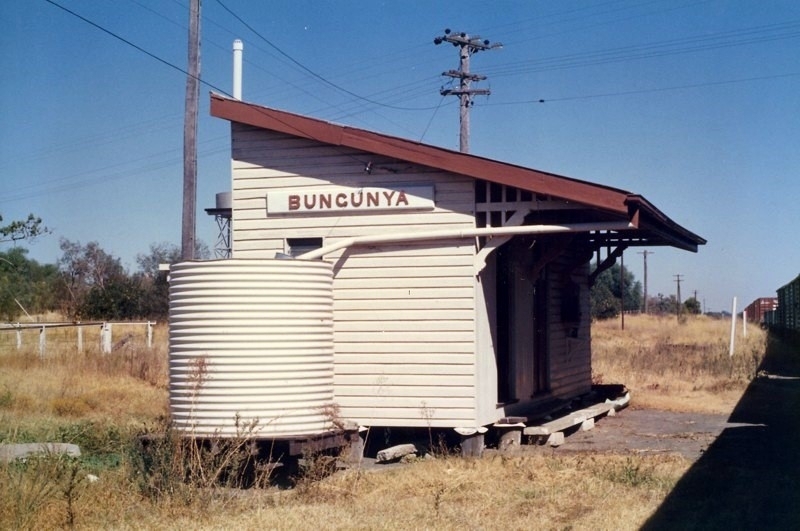 When mounted by these brackets, the name board was presented in a angled down position. 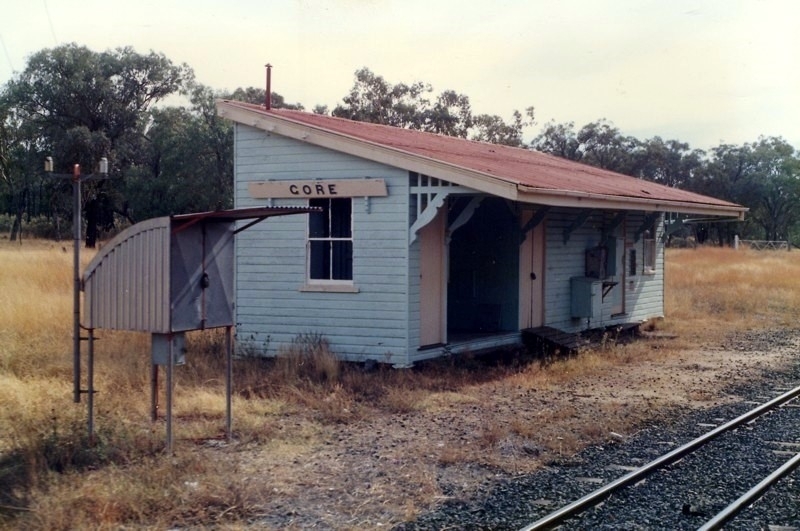 These stations usually had no platform and were set back several meter's from the track. 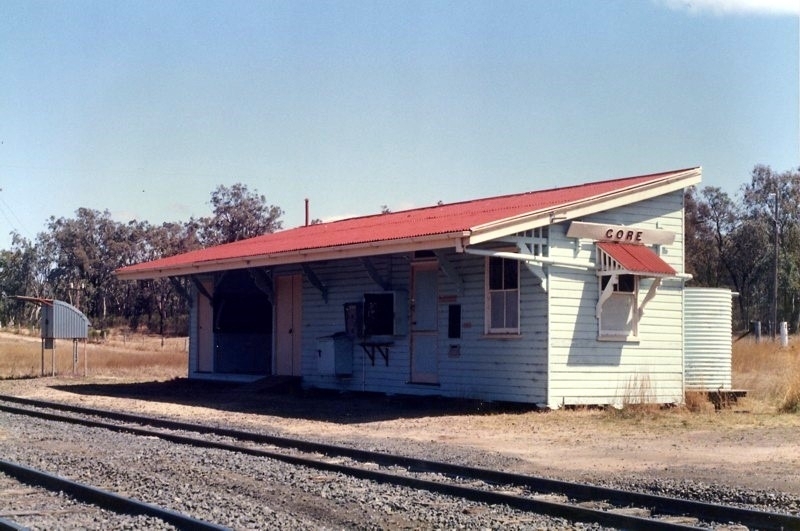 In many locations they were the only railway building, and the wide double doors leading to the office allowed this area to used as a goods shed.